*The L.L.A.W. is the most powerful air driven less lethal projectile launcher in the world. Due to the extremely high operating pressure combined with the above 300+ feet per second projectile speeds, IKKIN INDUSTRIES has developed a full product line of multi-purpose munitions to be used EXCLUSIVELY with our launchers. It is highly recommended that you use our munitions to avoid any potential issues with older weaker less lethal products. 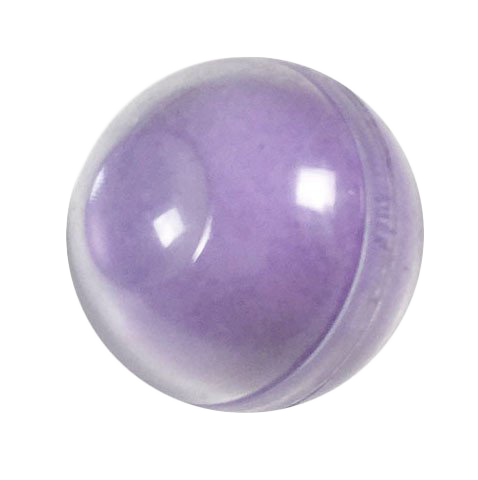 FOR MILITARY & LAW ENFORCEMENT PURCHASES ONLY * To process your order, you must fax your department or company letterhead as fax cover and put attention Glass Breaking Balls Orders and your order number on the fax cover. Also include a copy of your current valid Military ID, Officer ID, or employee ID. Target: 0-85 ft. / 0-20 m.
Area: 0-175 ft. / 0-53 m.
This is the perfect round to train and certify your operators. There are no live agents, just the powder!!! These are the latest non-lethal training munitions available today. 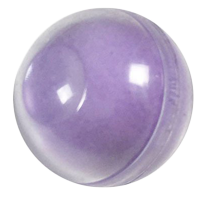 These rubber training balls are extremely cost effective, and can be used thousands of times. They just need to be swept up, rinsed, dried and put back in action! 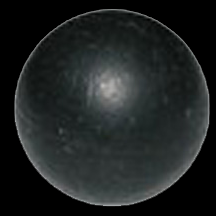 These rubber training balls will serve as excellent training tools, and are extremely effective for force-on-force training where you can't leave a paint mess behind, or can't afford case after case of training rounds. They are designed to work with the L.L.A.W system. Rifle or Handgun magazine fed personal defense systems, as well as the launchers your department already uses. These systems are virtually maintenance-free, and ultimately cost less than 1/2 of a penny per shot. These systems will open new doors for your training regimen, allowing you to train in places and operations like never before. Reduce your training costs, reduce your operating costs, and improve your exercises. Ikkin Arms, Performance Paintball, Ikkin Dip It and Ikkin Tactical Gear are divisions of Ikkin Industries, Inc.